We are Honest and clear in our assessment of your Driving skills and will only provide accurate assessments and coaching based on your current Driving ability. 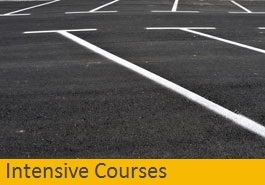 we are very experienced in working with learner drivers and we will help you build a solid base of Driving knowledge and in time, pass your Practical Driving Test on the first Attempt. We have many driver recommendations and a lot of our work comes from recommendations. check the website for testimonials yourself. You will be very pleased with what you’ll learn on the very first Driving lesson with our Grade A Dvsa Approved Driving Instructor. We Offer friendly 1 to 1 Driving lessons and we guarantee that you’ll be surprised by what you don’t know and how quickly you will improve with only a few Driving lessons. We’ll get you started in a quiet Local side road in Morden before moving on to the main roads such as Morden 1 way system, Hillcross Avenue,Rosehill Roundabout and various roads to get you used to the area you are doing your Practical Driving Test in. 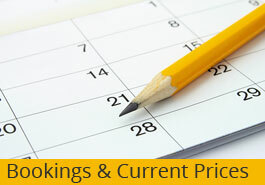 Your Practical Test will be at Sutton Practical Test Centre or Morden Practical Driving Test Centre. Get your Morden Driving lessons from BewiseDriving School Locally serving Morden,Mitcham,Rosehill,Carshalton,Wallington,Sutton,Banstead,Coulsdon,Purley,Wimbledon.We’ll take you through the Driving process step-by-step and prepare you for your Practical DrivingTest in the shortest time possible. Refresher Driving lessons for pupils who have Passed The Practical Driving Test and have not Driven in a while. 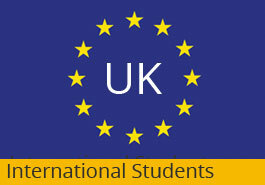 Passed your Driving Test in Europe/International Driver would like to Practise Driving on London roads. Failed your Practical Driving Test, Need to get some fresh input to see where to improve. Practise your Parking /Reversing and any Area you need to Improve on. Disqualified Driver/ Banned Driver – Need to Pass Extended Practical Driving Test. 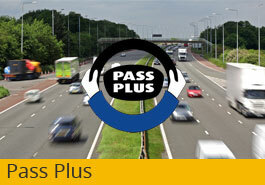 Fast Pass Driving Course/Intensive Driving Lessons need to Pass Practical Driving Test Fast. We can Collect You from Office, College, Workplace in our Manual Skoda Citgo Driving School Car give us a call Our Friendly Dvsa Grade A Driving Instructor will Arrange lessons. Day And Evening Driving Lessons. 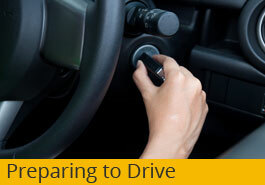 Intensive Driving lessons if you need to Pass your Practical Driving Test fast.